As your Philadelphia dental implants expert has discussed in prior posts, dental implants have numerous advantages for your oral and general health. They include durability, stability, and a more natural look for your mouth, which also offers strong bone support for your facial structure. These important benefits depend on the proper placement of dental implants, demanding extensive knowledge and planning by your dental surgeon. If interested in exploring the benefits of dental implants for yourself or a family member, it may be helpful to review these steps to understand how your oral surgeon will approach the procedure. Any patient must first be evaluated for the reliable success of the dental implant procedure. This evaluation includes a thorough evaluation of a patient’s oral health, including mouth, gum, and jawbone. For a successful procedure with appropriate healing, a patient needs to have healthy gums. Similarly, the jawbone, which needs to support the implant(s), must also be strong and healthy (steps can be taken to strengthen the jawbone if that is needed). 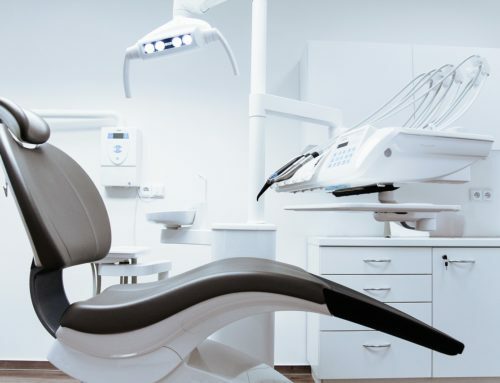 After a patient is approved for the dental implant procedure, X-rays will assist in planning their placement (or its placement, if there is just one). Your oral surgeon needs to determine the implant type, size, and angle that will produce the best outcome. As part of the procedure, your oral surgeon will also determine the type of restoration to be used. When replacing single teeth, implants serve as the root of each tooth. When replacing one or two teeth, or making replacements in different areas of the mouth, this is an effective strategy. When replacing multiple teeth in a single area, your oral surgeon may recommend two implants at the outer edges for support of a dental bridge, which covers a larger surface and replaces all the teeth between the two implants. If a healthy natural tooth is available, it may also be used at one end, while a dental implant is used at the other end for the bridge. Dentures may also be successfully held in place by strategically placed implants, solving such issues as instability, discomfort, and speech impediments associated with loose dentures. Another reason why the dental implant procedure demands more extensive planning than other oral surgery procedures is because of the related process that it must generate and support. Essential to the success of the dental implant procedure is Osseointegration, the natural integration of dental implants with the surrounding bone tissue, which can take many months. Precisely for that reason, the right implant(s) must be chosen for a patient’s mouth, and be installed at the exact location(s) and angle(s) to reproduce a tooth’s or teeth’s natural location and roots. To learn more about dental implants, visit my Bala Cynwyd office where together, we can plan for a fabulous new mouth for you.